Get to know your neighbours while enjoying delicious food! 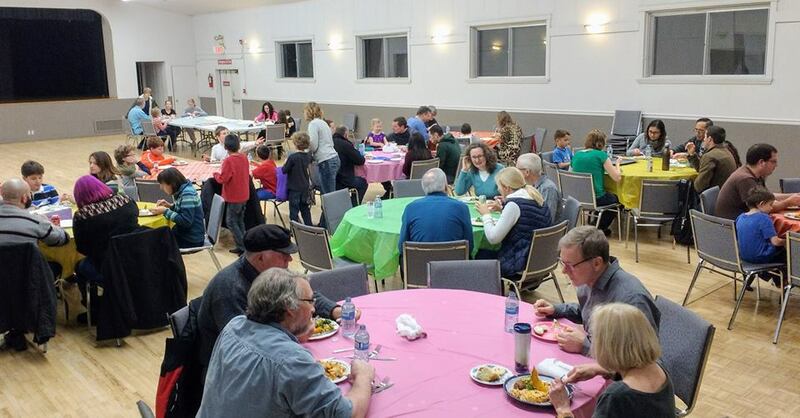 Please join us for our next potluck supper at Bonnie Doon Hall on Sunday, March 3, 2019, from 5:00pm - 7:00pm. (We'll eat at about 5:30 p.m.) Bring a dish to share plus plates & cutlery. An oven and microwave are available if you need them, or dig out the slow cooker. A few people are needed to set up tables at 4:30 p.m. For more information contact Carol at chtravels@gmail.com.